Don't know if your falseta fits in the compás? Don't know how long your step pattern should be? Getting faster or inacurate when performing? 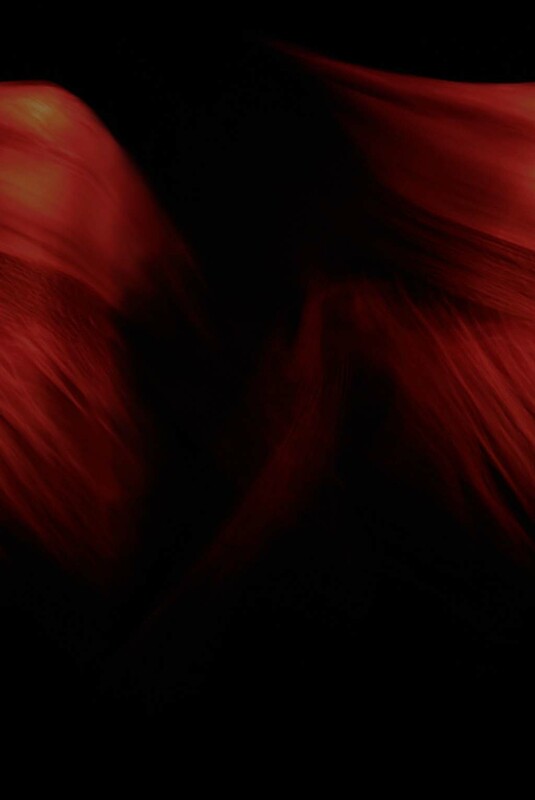 Then try the Compás flamenco iPhone app! Compás flamenco is a comprehensive flamenco metronome for your iPhone. 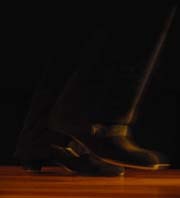 It includes all major flamenco styles and it is an invaluable tool for learning to play and dance "a compás". And of course it's really fun to use it! 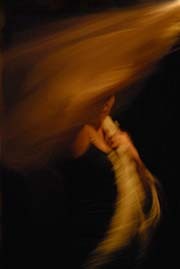 Rhythms for Soleares, Alegrias, Bulerias, Siguiriyas, Fandangos, rhythms of 4 beats (Tangos, Tientos, Tarrantos, Rumbas), rhythms of 3 beats (Granaina, Malagueña, Sevillanas) are included. 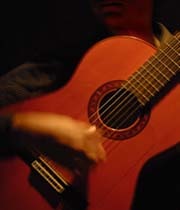 For each flamenco style different typical variations can be played (e.g. different hand clapping patterns). Perfect to learn how to accompany the different rhythms with hand clapping! Bulerias can be played as a rhythm of 12 beats or as a rhythm of 6 beats (perfect to practice patterns or Falsetas that change between rhythms of 6 and 12). Siguiriyas can be played as a rhythm of 12 beats (beginning at 8) or as a rhythm counted to 5 (1 y 2 y 3 y y 4 y y 5), favoured by many Gitanos, with the corresponding counting scheme visualised in the metronome. Fandangos can be played as a rhythm of 12 beats or as four rhythms of 3 beats. The starting point in the rhythm of 12 beats can either be set to 12 or to 1 (Soleares, Alegrias, Bulerias). 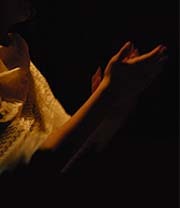 All patterns can be played with Palmas (hand clapping) or Cajón. The main screen: Select a flamenco style, set the tempo and enter a rhythmic pattern. Rhythms for all flamenco styles (palos) are available and for each style different rhythmic patterns can be set (select hand clapping or cajón later in the main screen). The main screen set for tangos, tientos or rumbas (left) and for Fandangos (right, also another Fandango rhythm based on 12 beats can be selected).